Kira Solomon is OSSN’s Director of the Tampa/St. Petersburg area, she chose to leave college to pursue a career as a home based travel agent four years ago, she is already preparing to travel to Las Vegas in the spring for the next Home Based Forum, she currently has three start-up travel agents working for her in a host agency relationship, and she’s only 25 years old. Kira Solomon is also a near-perfect example of someone who chooses a home based career path with her eyes wide open, and who credits “inspiration” she’s received at several Home Based shows with guiding her business decisions. 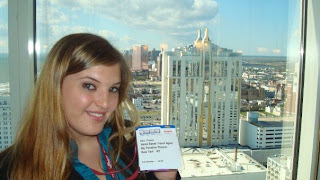 “The wealth of knowledge, the excitement and the confidence that I gathered in Miami and Atlantic City, really helped me in my new profession.” She continued that she brought home a “wealth of information from networking with suppliers and the follow-up contacts she made with them, and the opportunity of networking with and learning from her fellow travel agents.” Kira also said that the pointers she picked up at the Home Based Forum gave her the self-assurance to go out on her own as an independent entity, and she also learned how to make more money as an outside agent. Particularly high praise for influencing her career path was reserved for Scott Koepf, vice president of sales for Avoya Travel, who told his seminar audience “fire all your clients, pick your niche, and start from scratch.” With this advice in mind, she began to focus her sales energy on Sandals Resorts International, where she and her husband-to-be had fallen in love with the Negril property on a vacation in Jamaica. Kira recalled that they loved it so much that she wanted to send everyone she knew to a Sandals resort and, with this in mind, she began to plot her path into making a living by selling travel. This would be her niche, she decided after hearing Scott Koepf, and although she had her initial doubts about his sweeping advice, within six months, she had fired all of her clients and started over with a fresh slate. 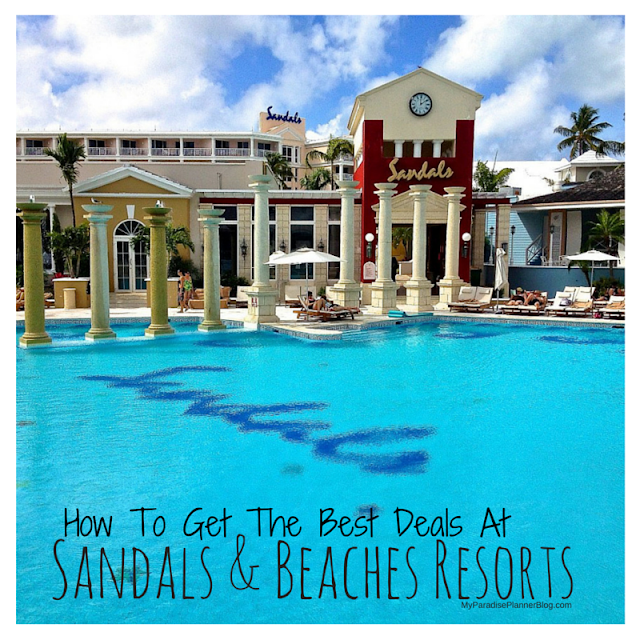 Now, with Sandals as her priority product, she said that clients were seeking her out because of her knowledge and commitment to this single family of luxury Caribbean resorts. Since she now specializes in Sandals, she said she benefits from the fact that they, meaning Sandals, now advertises her services on their web site, something which helps the bookings to roll in. Once she had found her niche, she realized that she wasn’t selling cruises and other vacations properly, because she didn’t fully know these products. 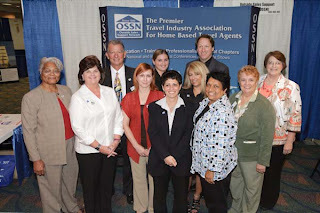 Kira’s ties to OSSN began when she found references to this Outside Sales Support Network on the internet, and she “benefits a lot from this association,” particularly because of its supplier members, who recognize her role as a chapter president and who appreciate the certainty that she will convey their latest developments to her agents. Also, as a travel agent, she said, “that my contacts with OSSN’s Gary and Melody Fee help me every day, they are awesome, they make me feel welcome in the industry, and that I’m not part of a network, but part of a family.” (Gary Fee is OSSN’s president and founder, Melody Fee is the vice president)..."
Kira (center back row) and some of her OSSN peers at the Miami forum in Fall 2010. 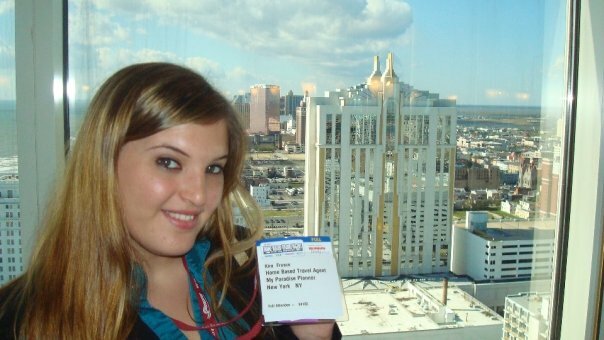 Kira excited about her first forum in Atlantic City in Fall 2009! 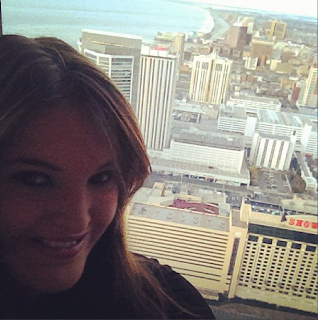 Kira enjoying the view from her room in Atlantic City in Fall 2012.